In this page, I would like to share my trip to Lake Tekapo in November 2017. Me, my husband and my toddler rent a car for the whole journey in South New Zealand. In Lake tekapo, we stayed at Lake Tekapo Holiday homes. 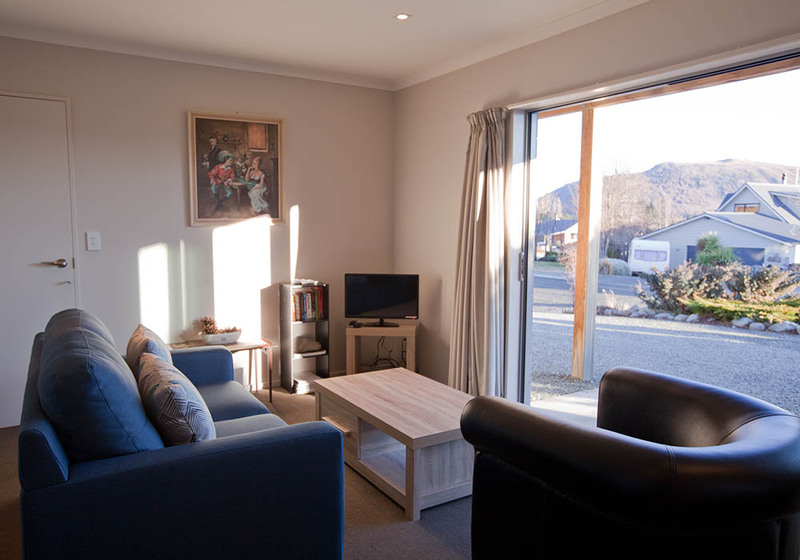 They offers a wide range of fully self-contained holiday accommodation with stunning lake and mountain views. Our choice was Glenfiddich Apartment, because this is the cheapest option. Although it’s not located by the lake, the village and Church of the Good Shepherd is a convenient ten minute walk. 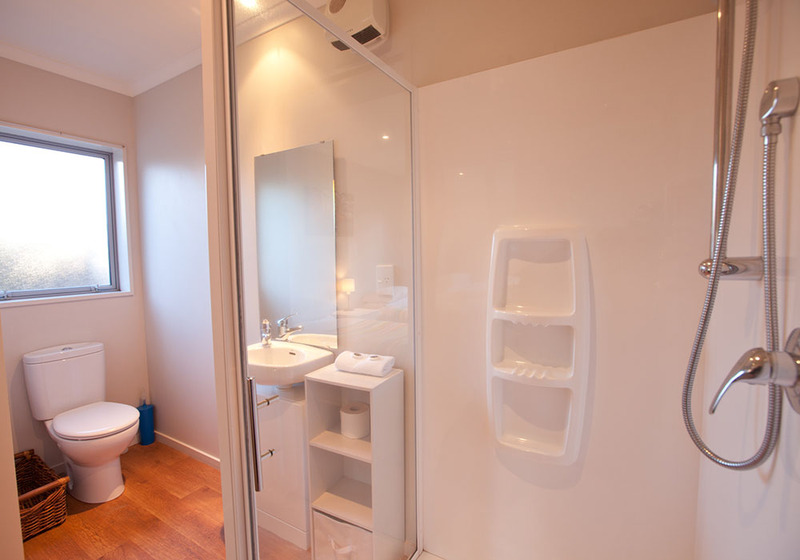 Our apartment is twin bedroom with en-suite bathroom, kitchen, shower and toilet. 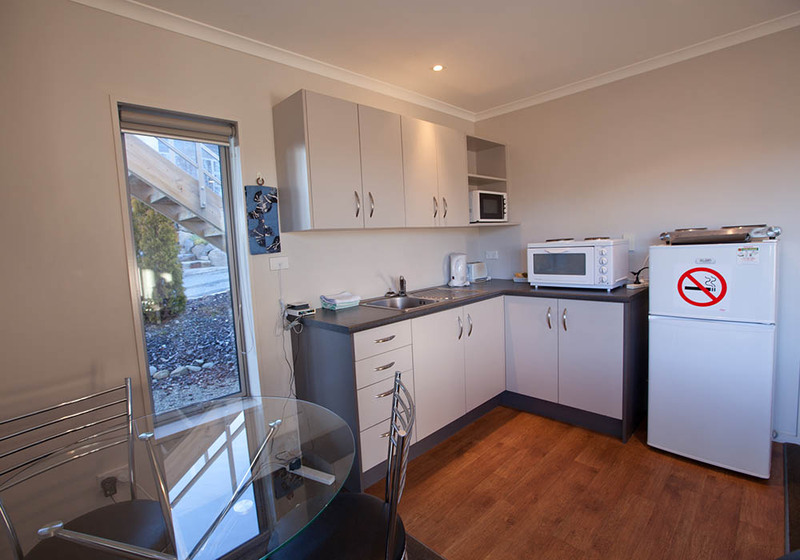 The kitchenette has a small fridge, twin element cook-top and microwave. Shared laundry with washing machine and dryer are also available. 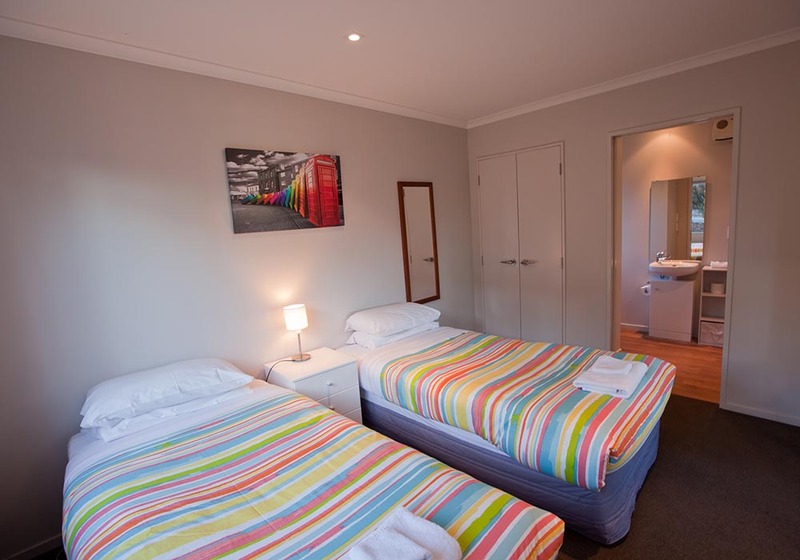 Rate per night was NZD149.00. However, we only stay for a night so additional NZD44.70 (30% Peak Season Surcharge) was charged to the room. To avoid this surcharge, you must stay 2 nights minimum starting November- March every year. Check in time is from 4pm to 8pm only. What So Special About Lake Tekapo? There are plenty exciting place to see in Tekapo area such as The Church of the Good Shepherd, Lake Tekapo itself and Stargazing at night. Lake Tekapo is one of the best places in the world for stargazing. It’s part of the Mackenzie International Dark Sky Reserve, which means it is recognized on an international scale for its pristine stargazing conditions. I went out to see the stars around 12 midnight then finished about 4am in the morning (in November). During my visit, it wasn’t a clear sky though, but I satisfied with what I able to captured during 4 hours standing in the cold. You should checkout the timing when you visiting Lake Tekapo. The best season to stargazing is during Winter season, from June to August where the daytime is shorter and night time is longer. It’s not just a star, you can see a milky way clearly on the sky from March to October month. You may download the apps, Star Walk 2 from you phone to locate where are the milky way is rising. I recommend this apps since this is the best and easy to use for beginner like me. On the shores on the lake you’ll see the beautiful little Church, Church of the Good Shepherd. It was built in 1935 as a memorial to the early settlers and shepherds. A captivating view through the wide altar window to primeval mountains enveloping Lake Tekapo. The land surrounding this delightful church has been left untouched, giving the impression of tranquility. Pay a visit & silent inside the church, lower down your tone for few minute to show some respect to the church and others. My personal opinion, This church is worth visiting during end spring to early summer season, to be exact is Lupin season usually start from end November to End December. Apart from stargazing and its brilliant blue lake, Lake Tekapo is also famous for its huge amount of lupins!. These flower are colourful wildflowers, which blossom along the shores of Lake Tekapo. The landscape comes alive in pink and purple hues while the unique colour of the lake sparkles in the lighting as a blanket of clouds lingers over the mountaintops. Russell lupins were introduced in the Mackenzie Basin in the 1940s from sowings or ‘garden escapees’. Some studies shows this beautiful lupins has modify ecosystems of braided rivers. Wading birds such as the wrybill require shallow braids to feed in. The lupins stabilise river gravels, but this forces the river to form deep, rapid channels unsuitable for birds. Deep stands of lupins also shade and displace native plants, such as the woodrush. You can find this lupins almost everywhere in South New Zealand especially near the river or water sources. If you fancy about this flower, plan your trip from mid November to end December. Although some people said you can find lupins in early November, that wasn’t the full bloom yet. Afraid that you will regret not to see the full bloom lupins. Some people extend their route until Tekapo Springs Hot Pools. 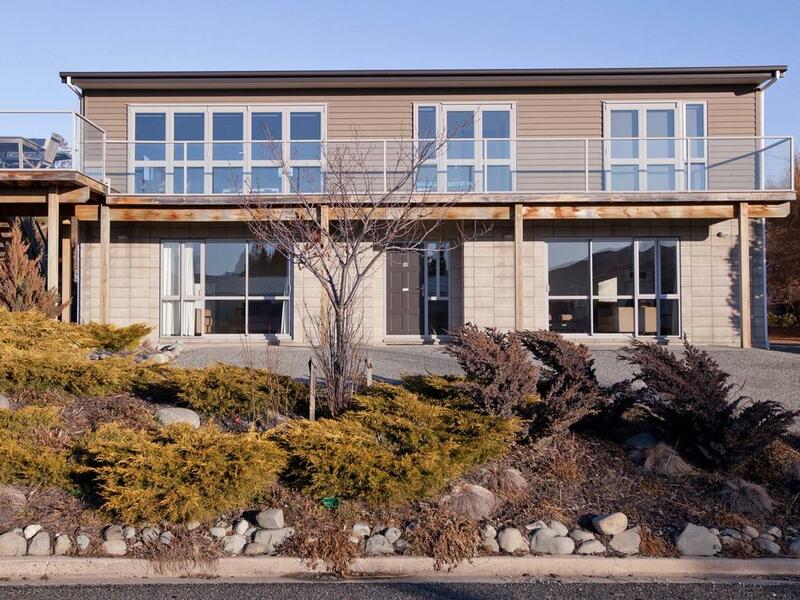 This hot pool complex with three large hot pools varying in temperatures and overlooking Lake Tekapo. Entrance fee is NZD27.00 (adult) and NZD15.00 (Child). Towel and swim suit hire available from NZD5 per item, NZD20 refundable deposit required. Secure locker hire available from NZD3 per 3 hours uses. Hot Pools temperatures range from 27 – 38 degrees Celsius. By night, you can soak in the stars with Tekapo Star Gazing, This is New Zealand’s only hot pools & stargazing experience. In Lake Tekapo, there’s a Four Square supermarket in town. You can find almost anything here from groceries, meat, snacks and drink even self-heated food if you prefer to cut down your budget on food. There’s some restaurant in the town, you can find chinese restaurant or western. We tried to have dinner in Chinese restaurant, but there’s no empty table for us. Surprisingly, the restaurant has a lot of visitors from china. We bought some self-heated food from the supermarket and some grocery for the next morning breakfast since we have kitchenette in our apartment. It’s really worth if you staying in apartment which provide kitchen, you can cook anytime and save the cost!. Worth it or Not Visiting Lake Tekapo? Yes! it’s really worth it and you should stay 1 or 2 nights here to experience the beauty of the lake and stargazing moment. Like I said earlier, visit during lupins season is really worth your time here. Don’t forget to get a ridiculous amount of photos of them!. You may request my South New Zealand Itineraries here.